Marceline's Kawaii Wish List - Super Cute Kawaii!! Our anniversary celebrations are mostly over (except for giveaways!) so it’s back to showing you the cutest stuff we can find. Here’s a round-up of what’s on my wish list that I really want but shouldn’t buy as I’m saving for my Japan trip next month. 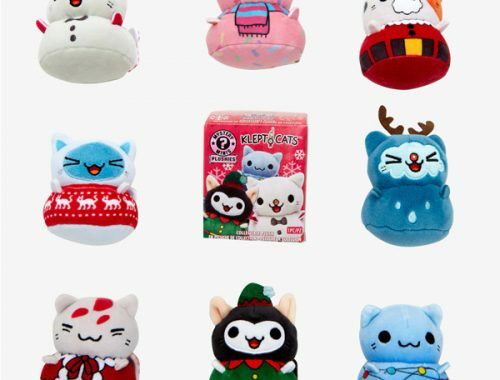 The new Hello Kitty x Kidrobot collaboration is amazing and I’m especially in love with this plush set. 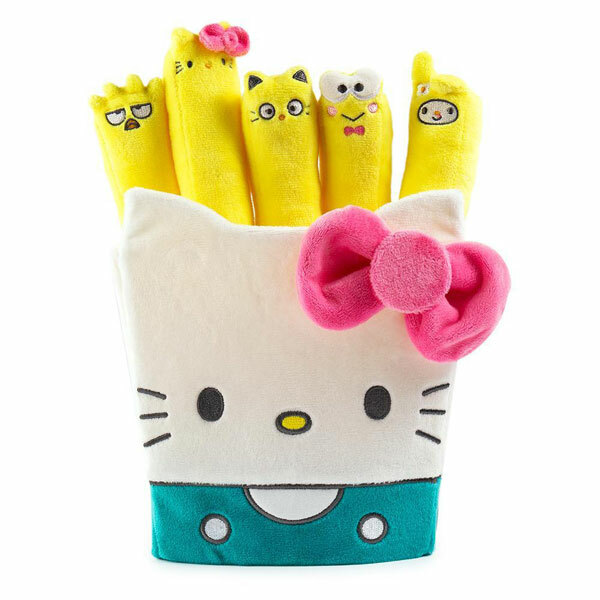 The fries feature Hello Kitty’s best friends and are removable. Maybe I can allow myself one of the blind box burger plushies instead. 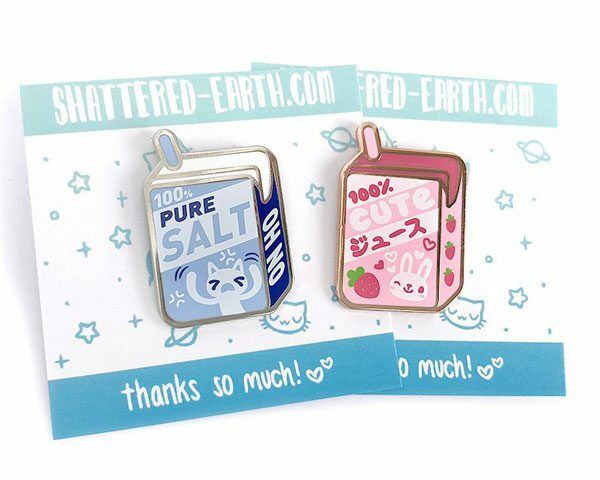 I’ve been pretty good about buying enamel pins this summer but I’m very tempted by these juice box pins by Shattered Earth. They’re both so cute! 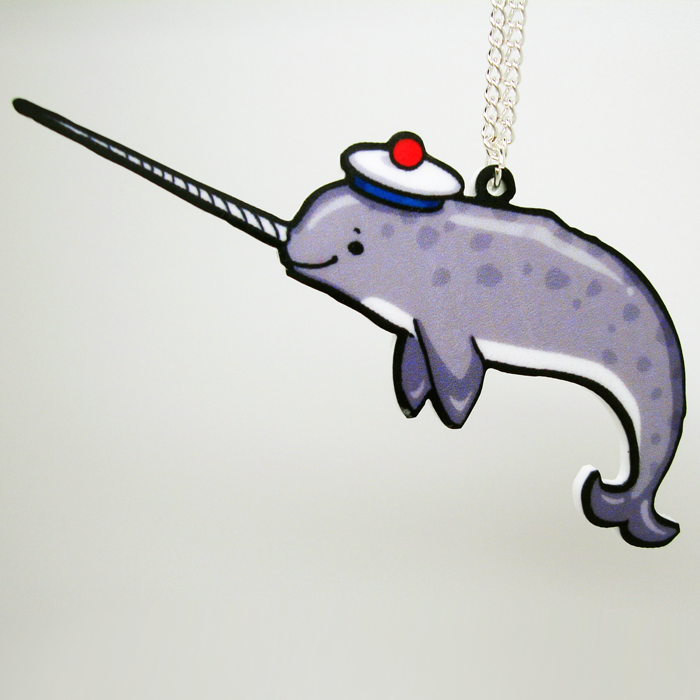 I’m not much of a jewellery wearer but I do like a fun necklace. 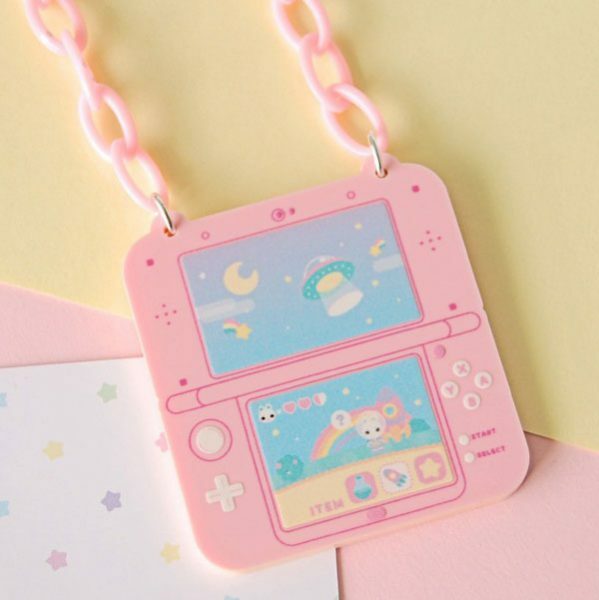 This Space Bun adventure game necklace by tinrobo combines 3 of my favourite things: Nintendo, bunnies and space. Now make it into a real game, please! 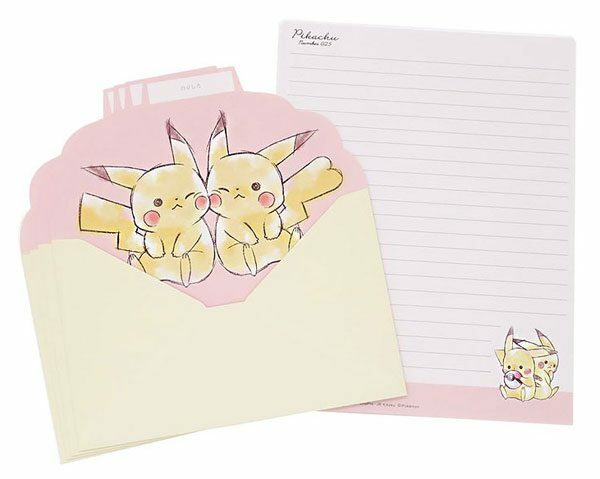 Pikachu will always be one of my favourite ever Pokemon and this cheeky letter set is so sweet. 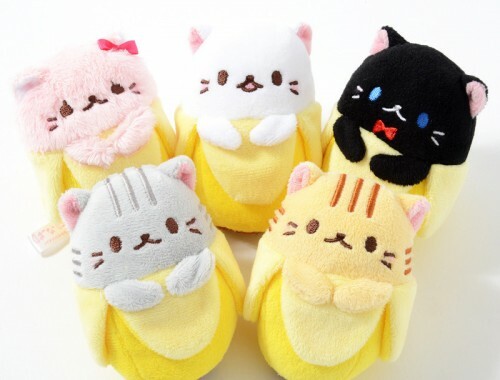 There’s a whole matching range of stationery at Kawaii Panda too. Autumn is on its way and I am kind of looking forward to wearing jumpers again. 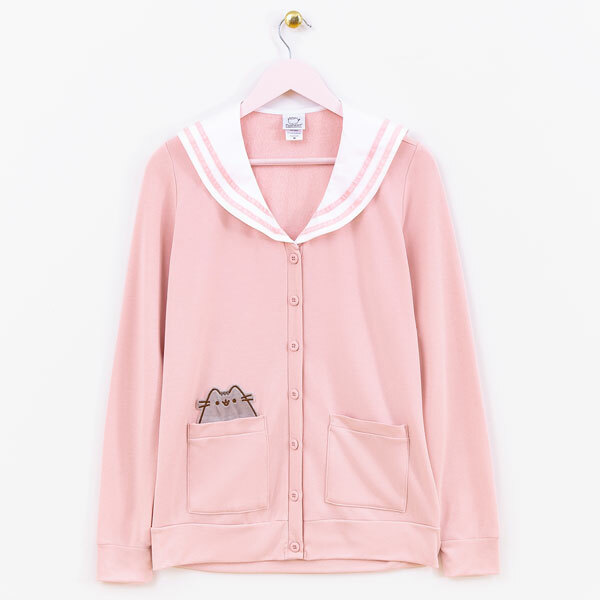 Or, ideally, this sailor collar cardigan from Hey Chickadee so I can have Pusheen in my pocket at all times!